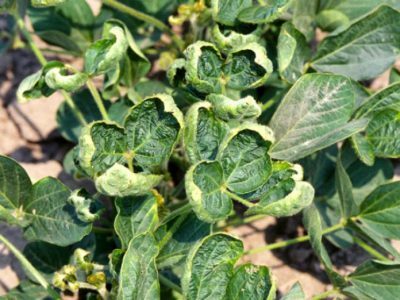 With the noted increase of chemical drift issues this year, primarily related to the use of dicamba, we wanted to let you know about some changes for the 2018 crop year. Chemical drift is still not covered under your MPCI policy; however, beginning in 2018, producers can elect to exclude yields from their APH due to uninsurable, unavoidable fire or third party damage. Therefore, provided the damage was not caused by the insured producer but rather a 3rd party, such losses occurring to 2017 crops may be excluded when determining APH yields for the 2018 and succeeding crop years. In order to exclude these acres from your database, a notice of loss must be filed with the insurance company and load records from the affected area are required. Having this documentation can also be important should you choose to pursue damages from a third party. If you have any questions regarding crop insurance and third party damage to crops, please give us a call.